The Powerball Jackpot has grown to $310 million and will likely go up again before Wednesday night's drawing. The $310 million jackpot equals $189 million if you win and take the cash option. 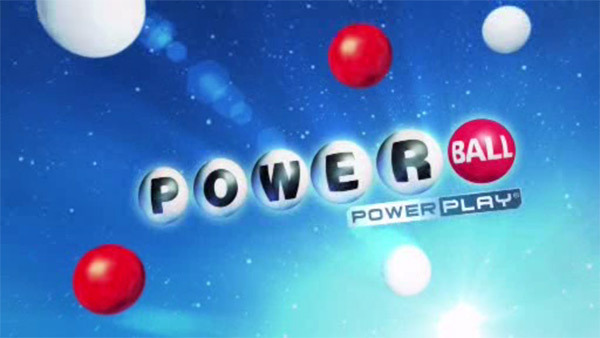 Powerball is played in 44 States, Washington D.C., Puerto Rico, and the U.S. Virgin Islands.